Get a 200% welcome bonus on your first deposit and 100% on your second. All players welcome including USA and Canadian players! Deposits start at only $25! Visit Winward Casino and start playing now! 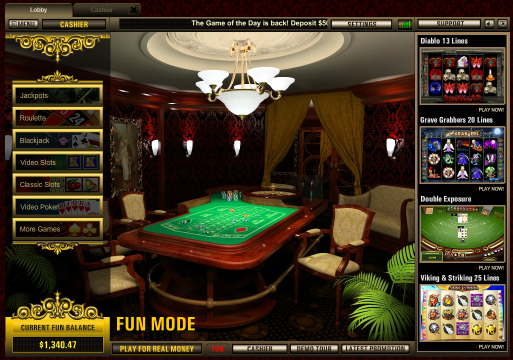 Top Game offers players some unique fun slots with colorful graphics. While you won't find hundreds of games like some of the bigger software brands Top Game casinos offer over 120 games in all. You can play 1 and 3 payline classic slots, 9 to 25 payline video bonus slots and several progressive jackpot slots. In addition, the Top Game casinos include Video Poker, Blackjack, Roulette and Keno games. See some of the new bonus slot releases below. • Winward Casino 222% FREE Bonus - Get 100% bonus on your first 2 deposits up to $500 plus some free "no deposit" cash when registering as a real player at Winward Casino. Check out the Winward Calendar for even more daily, weekly and monthly bonuses! Visit Winward Casino and claim your bonuses! • Minimum deposits start at $25. Deposit methods include Visa, Mastercard, American Express, NETeller, Instadebit, MoneyBookers, ECOcard, Bank Transfers. Visit the Winward Casino cashier for all deposit and withdrawal options. Winward Casino offers 27/7 support and welcomes players worldwide including USA, Australia, Argentina, Canada, Europe and the United Kingdom. • We installed Winward Casino and were pleased with the casino lobby layout. All the games loaded extremely fast, were easily accesible and opened in a new window tab making switching and exiting only a mouse click away. You can chat with live help in the right side window or display the hot games. 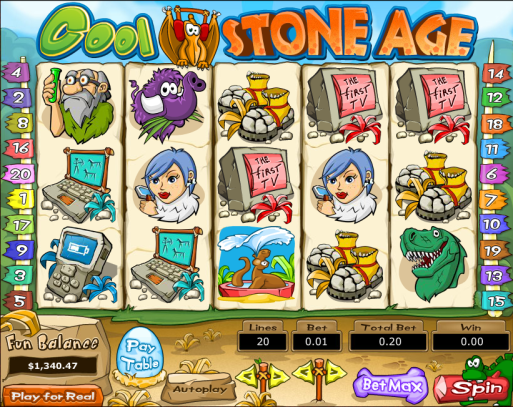 In the Cool Stone Age Bonus slot you can win 5, 10 or 20 free spins if you get 3 or more pre-fab scatter cottages. Get 3 or more stonemobiles and drive down bonus lane picking up prizes when choosing the correct roads. Win up 7380 credits in the Stonemobile bonus round. In the Grave Grabbers Bonus slot you can win 12 free spins with a 3x, 5x, or 10x multiplier when you get 3 or more gravestones. 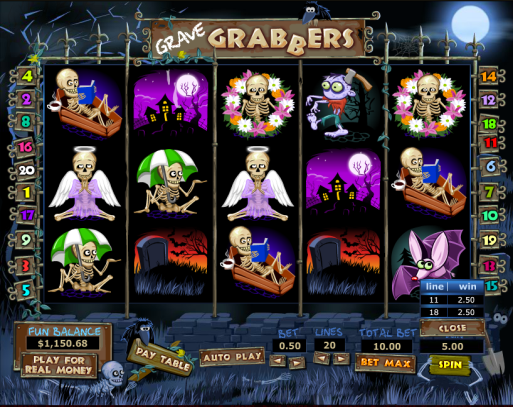 Get 3 or more grave diggers and win up to 2400 in the grave Grabbers' Gold bonus round. 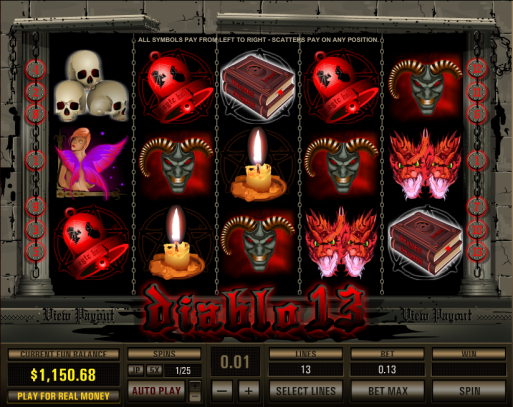 Diablo 13 Lines is a 13 payline progressive slot only playable when registering as a real money player. Crystal Balls can net a prize of up to 13000 credits while Faries trigger a 13 free spin bonus round. Get Sorcerers and win up to 3300 credits. Hit 5 Haunted Castles at max bet and win the Monster Maddness Progressive Jackpot. Play slots from all the casinos in our Recommended Online Casinos.